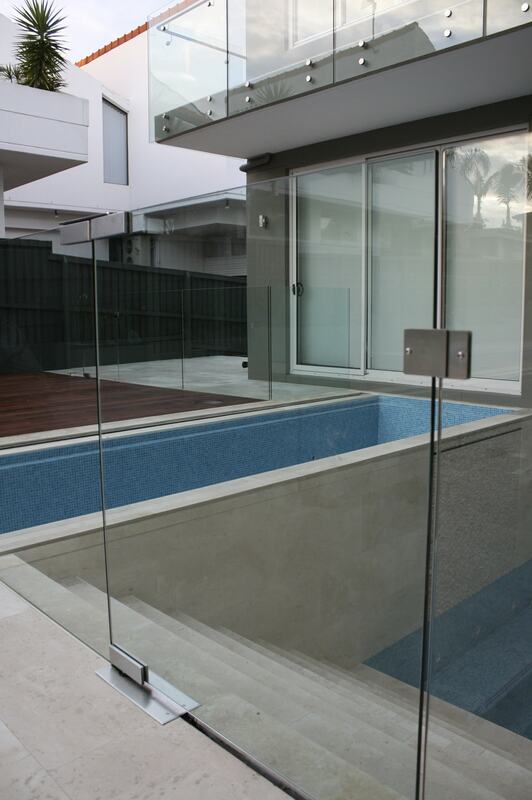 Glass pool fencing is the safest option for your pool as it doesn’t hinder your view and you can keep an eye out on the kids easily. 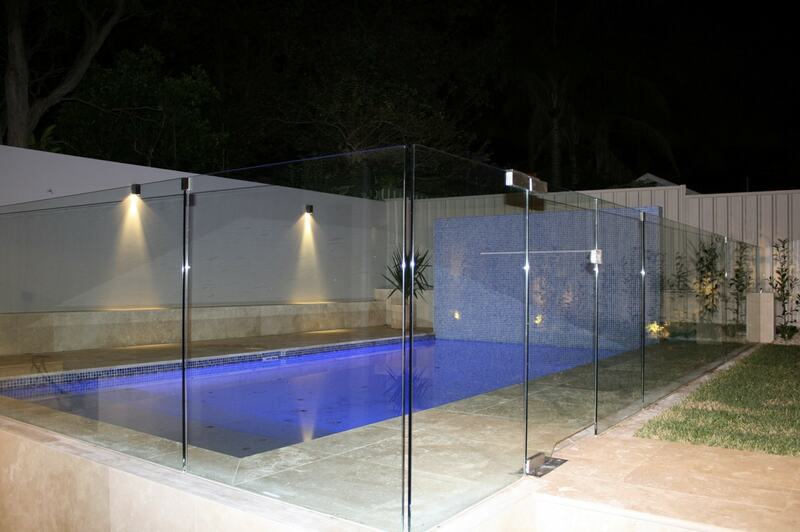 Glass pool fencing is easy to maintain through using any glass cleaning products and is highly enduring at a long lasting rate. 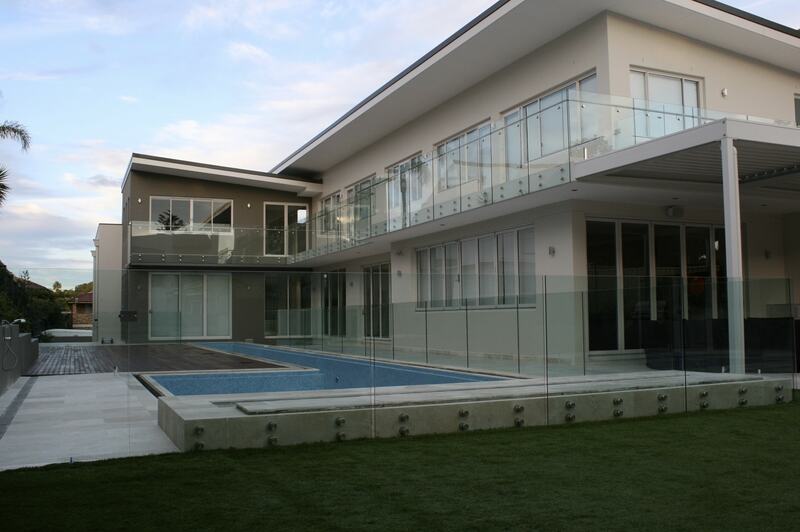 We specialise in the Frameless Glass Fencing, as our glass is high end and durable. 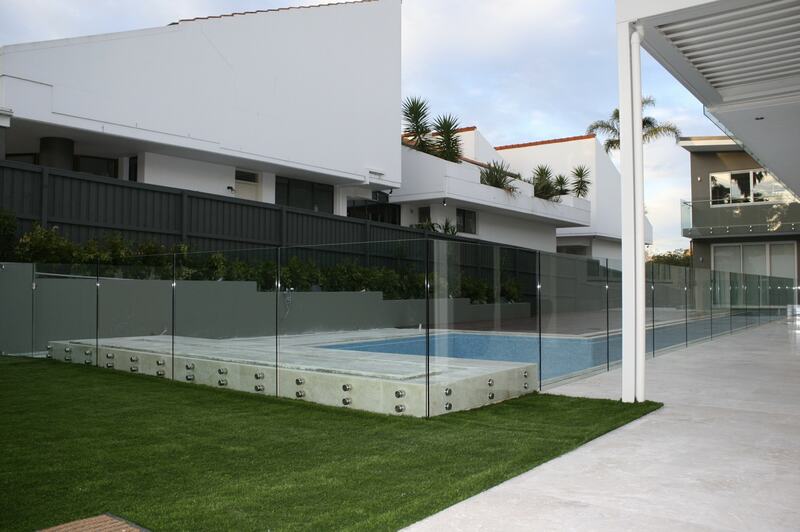 Frameless Pool Fencing provides the utmost luxurious look, while still ensuring the families safety, it is expertly designed to provide safety for children. At Ausco our pool fencing is specifically designed to engineer all requirements for the Australian standards. 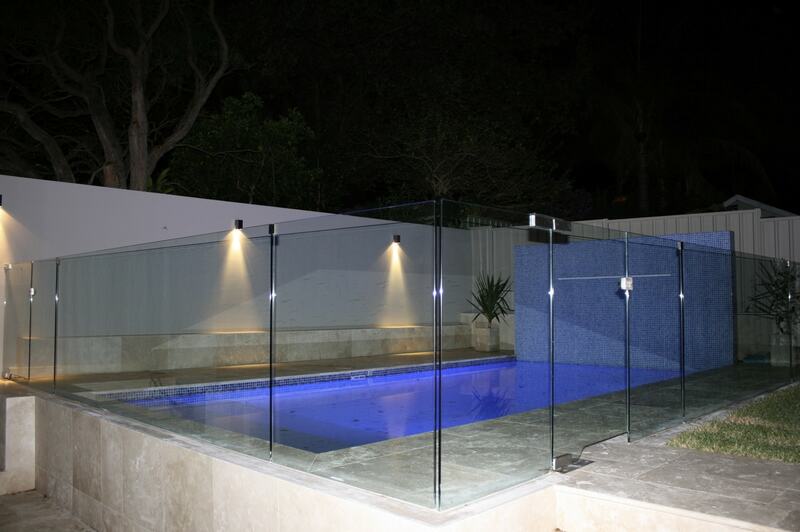 Every component of our glass fencing has been tested and deigned to comply with the NSW pool safety laws. 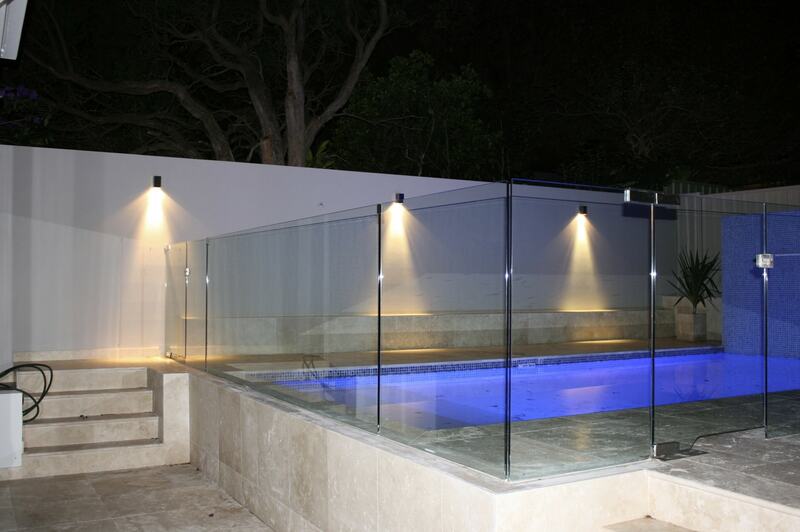 The Ausco Glass and Aluminium team have completed thousands of glass pool fence projects in and around Sydney from large to smaller projects.